Of course, nowadays it’s a little less romantic. We “lose sight of the shore” after putting our seat backs and tray tables in their full upright positions and assuring the flight attendant that our portable electronic devices are set to “airplane” mode. And of course by the time we “discover new oceans,” we have already learned pretty much everything there is to know about that “ocean” from Wikipedia. So who cares if you’ve already decided everything you’ll do on your trip based on Yelp reviews before you’ve even taken off. It’s about the journey, not the destination! I had to throw these quotes in here because they’re quite relevant to the idea of writing an exploratory essay, which is really what we’re going to talk about today. An exploratory essay is all about pushing away from the shore of the known to discover something new. And unlike other essays, the exploratory essay is less about the destination than your journey to get there. And last but not least, the whole idea of an exploratory essay is to go exploring, learn something new, gain a new perspective, and then come back to the place where you started. Then you write about your journey. So let’s go on a journey together to discover how to write an exploratory essay worth exploring. 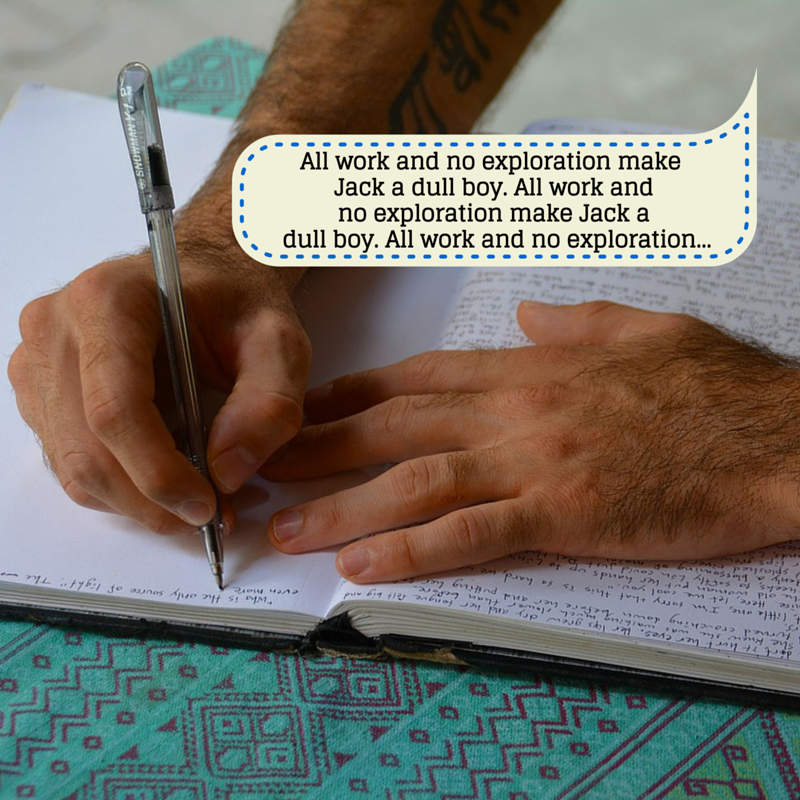 What Is an Exploratory Essay, and How Is It Different Than an Argumentative Essay? Get inspired. Write your essay faster. 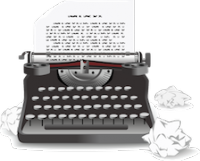 The most popularly assigned essay is the argumentative essay. A whole lot of ink has been spilled on this topic here at the Kibin Blog, so I’m not going to spend much time explaining it today. For our purposes, you need to know that an argumentative essay includes an argument in the form of a thesis. It’s written to persuade the readers of said argument. An exploratory essay does no such thing. The idea is to find a topic that piques your interest, develop questions related to that topic, research those questions, and then share your findings (and process) with your reader. The point isn’t to argue a point or even find a definitive answer to your questions. Instead, you follow the research, wherever it may take you. It’s kind of like the difference between a business trip and a spur-of-the-moment vacation to a place of interest. The first has a clear purpose from the beginning and may require various forms of arguing and convincing along the way, depending on your profession. The second, however, is fueled by curiosity and often unfurls in unforeseen ways. An exploratory essay is like a last-minute vacation to an interesting locale, fueled by curiosity. Moreover, the exploratory essay often is a bit more personal and introspective than the argumentative essay. 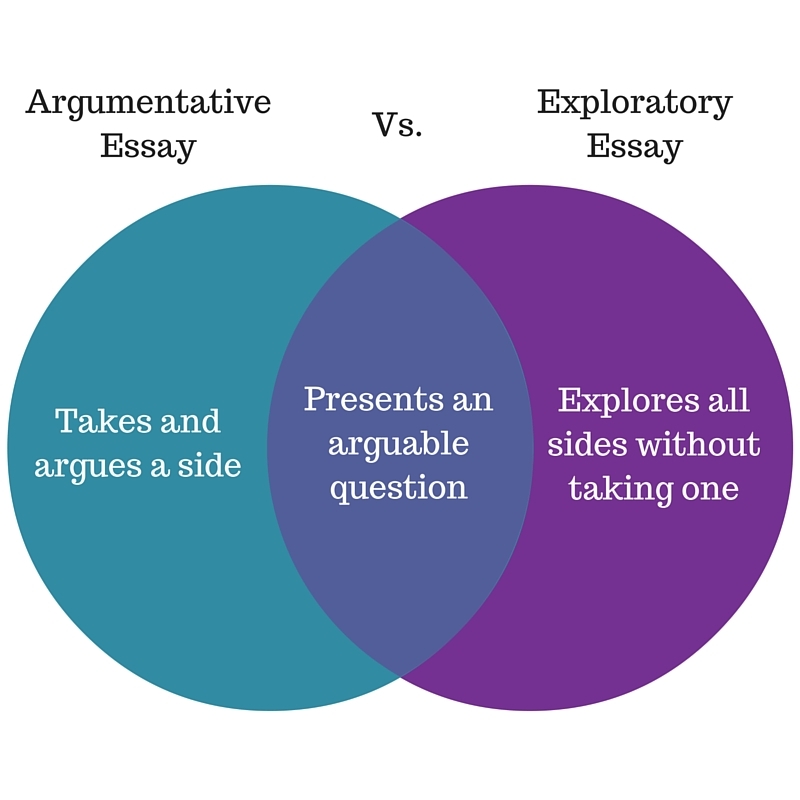 Whereas the writing in an argumentative essay should steadfastly stick to third person so as to add credence to your arguments, part of the “exploration” in an exploratory essay is focused on the writer’s personal journey of discovery related to the essay topic. This means that exploratory essays will sometimes require a first-person account of your research and thinking process. 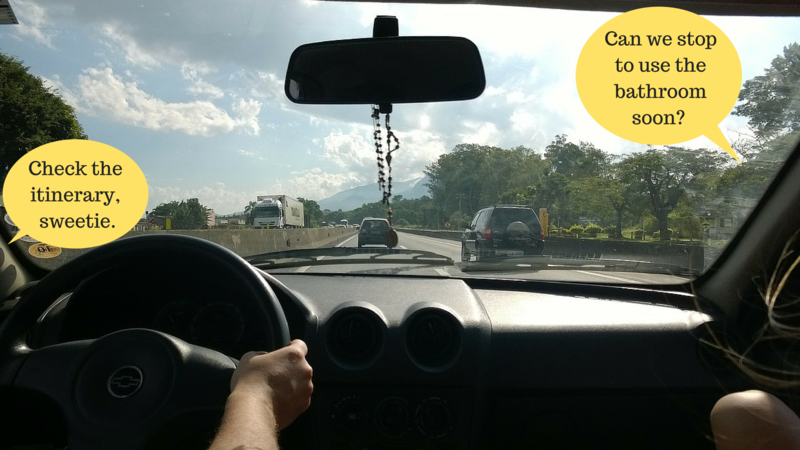 Choosing a topic for exploratory essays is similar to choosing where to take a trip. This often starts with an important question: What topic (or destination) interests me? Much like when planning a trip, it doesn’t hurt to do a bit of preliminary research before making a final decision. I suggest that you come up with a list of various topics and then look into each a bit to see if they will work well for an exploratory essay. Are there multiple ways to look at this topic? Although you will not be making an argument in your paper, it’s best if you present a topic that other people will be motivated to talk and argue about. Will I be able to take a neutral position and have an objective tone? If the topic is something that causes your blood to boil because you’re so passionately for or against one side, you will probably find it hard to objectively present each side in your paper. Is there plenty of potential when it comes to research? The backbone of your exploratory essay will be the research you do. If your preliminary research on a topic proves difficult, you may want to go in a different direction. If, in the end, you still have a few different topics that sufficiently satisfy each of the above questions, I suggest you return to the very first question I presented above: What topic interests me the most? It’s incredibly important when tackling a research-heavy essay that you have a high level of interest in the topic at hand. 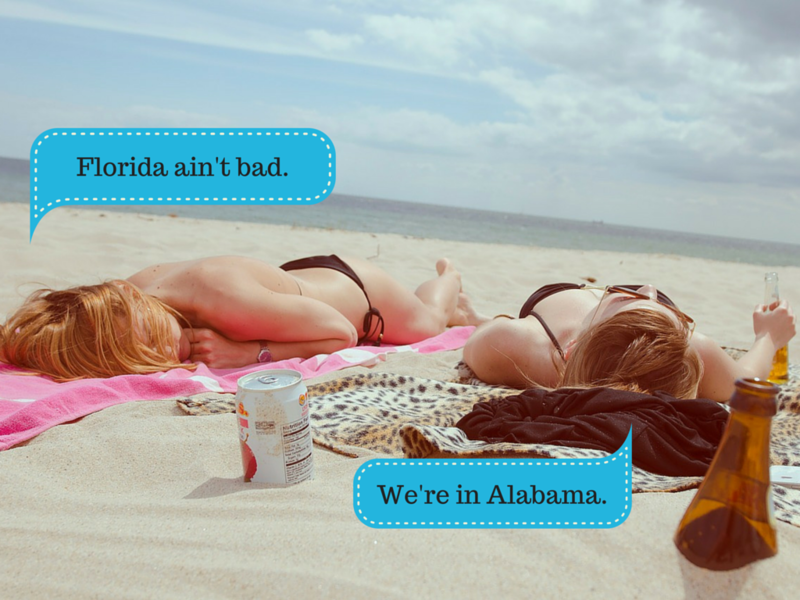 An uninspiring vacation destination will always suffice if there’s a beach and a bar. But you’re going to be a lot happier diving into that research if it’s on a topic that piques your curiosity. If you’re having trouble coming up with exploratory essay topics that you feel are worth exploring, check out these examples of exploratory essays. My mother is a beautiful and intelligent human being. In a lot of ways, we’re quite similar (Zing!). However, we’re very different travelers. My mother’s travel itineraries are the stuff of legends (and high stress levels). Every meal, sightseeing stop, and bathroom break is seemingly planned in advance. I, on the other hand, rarely plan anything beyond my port of entry. In that sense, my dear old mom is like the argumentative essay, not just because her unbending itinerary often leads to arguments, but because she knows what she’s looking for in advance. On the other hand, as the explorer of the family, I’m more like the exploratory essay. I have a general idea of what I’m interested in checking out, but I’m open to letting the journey progress organically. Because you’re likely to be researching a controversial topic for your exploration essay, you should have a good idea of the competing schools of thought related to it. These opinions and the questions that arise from them are not only a great point from which to begin your research, but they will often form your essay outline. The goal isn’t really to find cut-and-dry answers to these questions, but to simply explore them. While doing this, it’s extremely important that you document your entire process. That includes what resources you used and how, when, and why you used them. Think of it like a travel journal. It may seem a bit tedious in the moment, but it will be an incredible resource in the future. In the case of your exploratory essay, your research journal will be needed in the very near future. 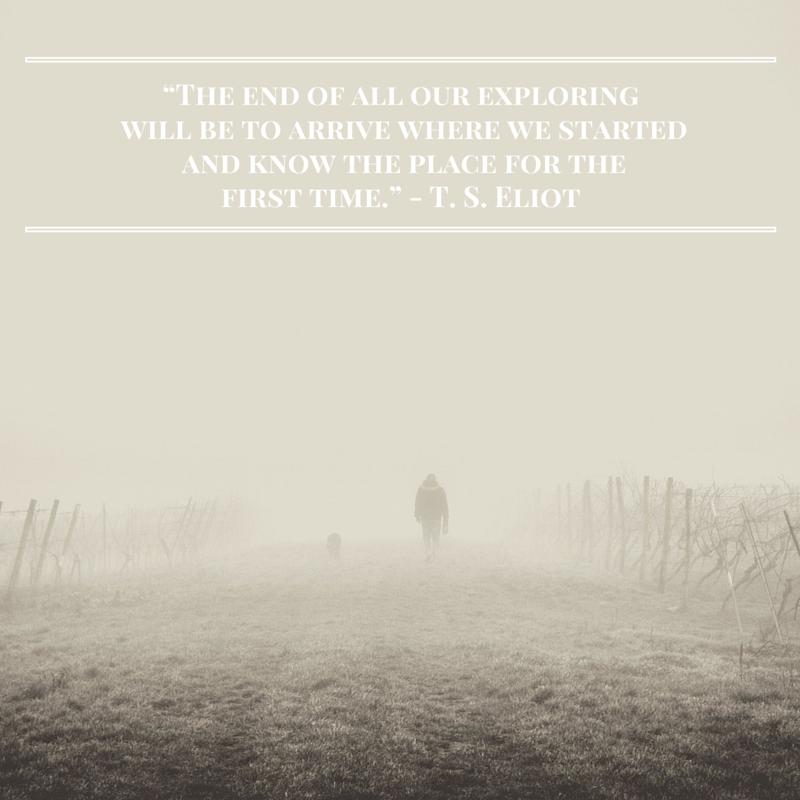 As T. S. Eliot’s quote informed us way up there in that seemingly cheesy introduction, writing an exploration essay starts after you’ve finished your exploring and returned to the beginning with a new perspective. This means returning to the original issue and the related questions. Then you present your findings on the matter, including how exactly you came up with your findings. Think of it kind of like writing a travel blog. You’ve been on your trip, had your experiences, and hopefully, learned something along the way. Now it’s time to write about your journey. This is where your handy travel/research journal will come in handy. It will make it much easier to write about your process, experience, and findings. Introduction: Give an overview of the issue you’re exploring and why your reader should find it important. Briefly describe the competing schools of thought on this issue. Present the reader with the main question(s) that you explored in relation to your topic. Body: The body paragraphs of your exploratory essay will focus on the various points of view in relation to your topic, the sources you used, how, when, and why you used them (as documented in your research), and what you learned from them. You’re allowed to get a bit personal at this point, explaining how your views have changed. Introspection is a key part of your exploration essay. Conclusion: The conclusion is your chance to look back at the journey as a whole. Take the time to restate the original issue, summarize what you’ve learned, and explain any lingering questions you may have. Hopefully, you arrive at the end of your exploration essay with a new understanding of the issue and an appreciation for the journey. And of course, let’s hope you have written an essay that brings your reader along for the ride. If, instead, you arrive at the end of your draft with the feeling that something is missing, it’s quite okay to return to the issue and do some further research. Writers rarely get it right on the first draft. Just make sure you address that feeling and subsequent research in your next draft. And of course, don’t forget to have your essay edited by someone who can provide an honest, fast, and thorough appraisal of your work. Check out these example expository essays.